On the surface, there are several obvious reasons you might want your teenager to get a summer job. It will teach them responsibility. It will give them some spending money. It will get them out of the house and away from electronics for a few hours. But research shows the benefits of a summer job go well beyond those most parents see. Experts agree that when teenagers hold down a summer job, they are less likely to drop out of high school. Working during the summer keeps them engaged, exposes them to mentors, and gives them a hands-on understanding of what it is like to be in the workforce. According to research, high school students who work full time have more self-confidence than those who don’t. Taking on the responsibility of a part time job forces teens to move out of their comfort zone, to try new things, and to test their own abilities. All of these new and challenging experience help create and boost confidence. When you work, you need to be more aware of the time and pay more attention to how you are spending your time. Both of these time management skills benefit teens now, when they return to school in the fall, throughout their college years, and for the rest of their lives. Working, even in a summer job, exposes teens to new people, new cultures, new ideas, and new experiences. It provides them with opportunities to explore their own identities, beliefs, and values. It introduces them to completely different social circles. It teaches them how to interact with other people, including difficult ones, and teaches conflict resolution skills. All of these experiences help them as continue to decide who they are and where they fit in the world. Even working a summer job can make a difference to their future employment because it is employment that they can put on their resume. This essentially gives them a leg-up when it comes time to get that first job after graduating high school or college. It shows employers that they showed up and did their job well enough to keep their job. 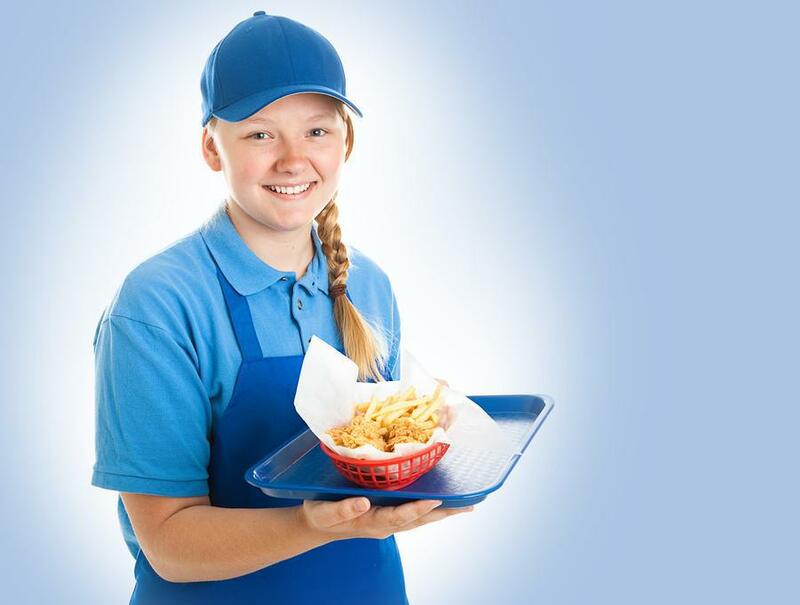 Even working at a fast food joint or as a babysitter can be beneficial when it comes time to enter the workforce. While summer employment has been challenging in recent years as unemployed adults took jobs traditionally held by teenagers, the economic recovery means there are more jobs available to teens this summer than in summer’s past. While there are a wide range of jobs that are suitable for teens, here are some of the jobs that are likely to benefit your teens the most this summer. Camp Counselor – Great way to spend summer outdoors, expand leadership skills, and improve communication skills. Retail Clerk – Great for social teens who like interacting with people. Helps with time management, communication, confidence, and working with the public. Golf Caddy – Great for athletic teens who like to be outdoors. Teaches communication, customer service, and pays better than most other summer jobs. Life Guard – Great for athletic teens, teaches responsibility, leadership, communication, team work and interacting with the public.